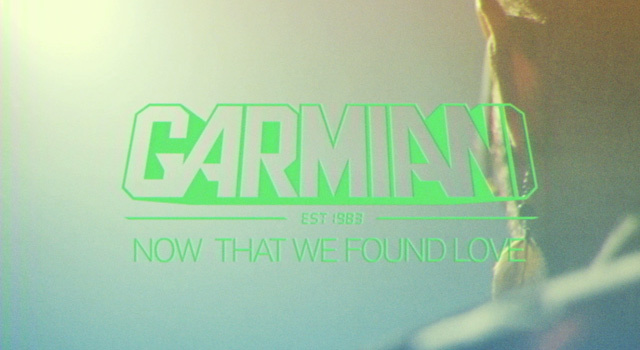 Six weeks ago, Swedish House DJ and producer Garmiani reached the #1 spot on Trackitdown’s Top 100 Allround House chart with his first single “In Front Of Your Eyes”. Not the one to sit around, he is releasing his second single “Now That We Found Love” today. For free. The track samples the 1991 Heavy D & The Boyz classic with the same name and the 90’s influences in the production are hard to miss. Aside from his music, Garmiani always had a passion for video and photography but never really got to develop it. Thats why he teamed up with the super-talented Swedish director’s collective Beautiful uniqie snowflake for this first installment of Garmiani TV. It’s the first of many upcoming episodes and features footage from Garmiani’s show at Campus 48H Festival last month.